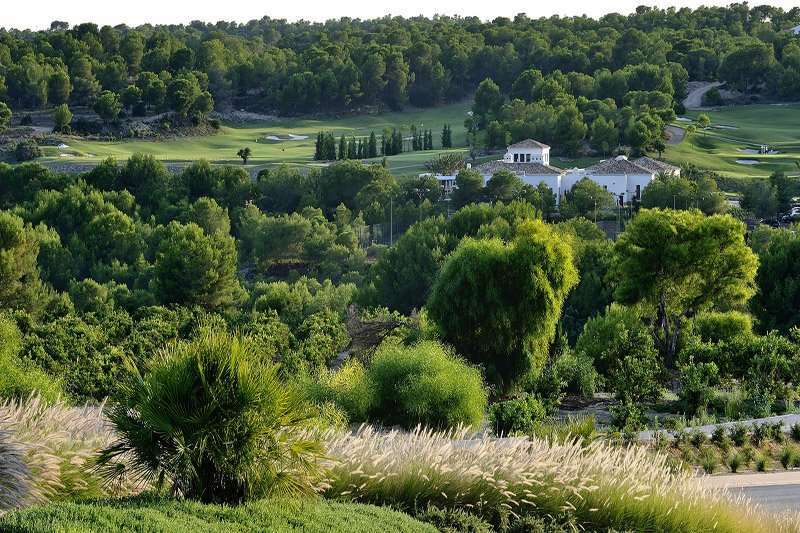 The Las Colinas Golf and Country Club is home to a fantastic layout that is sure to challenge each and every player that plays it. 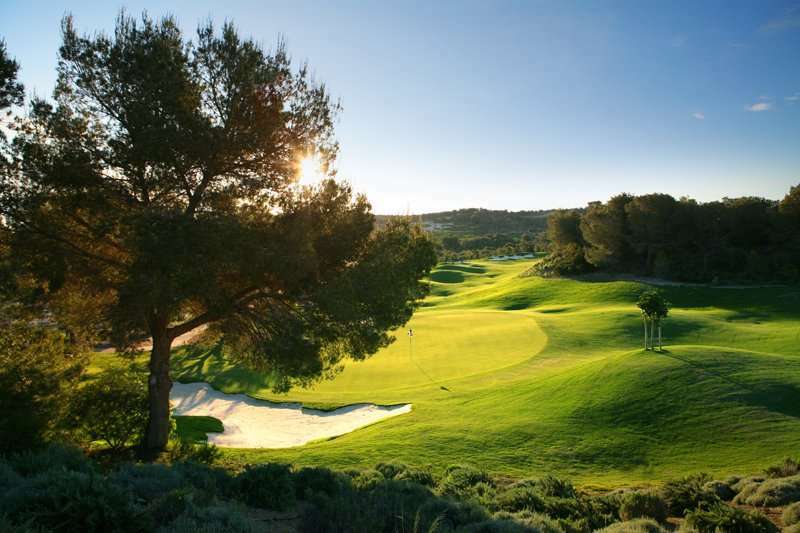 With generous fairways, stunning landscapes and a stern test of golf, it really comes as no surprise that the Las Colinas is consistently ranked as one of Europe’s Top 100 Golf Courses. 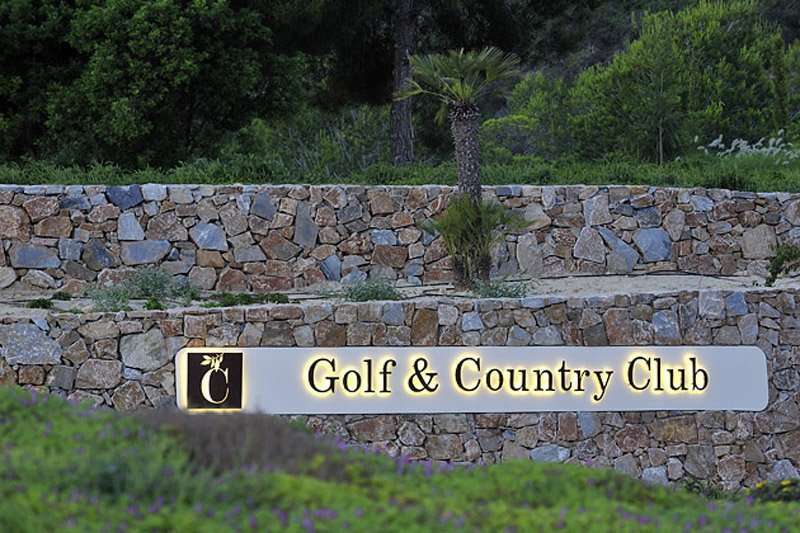 For an invigorating round of golf that you are sure not to forget, the Las Colinas Golf and Country Club is an unbeatable option for your next golf break in the Costa Blanca. 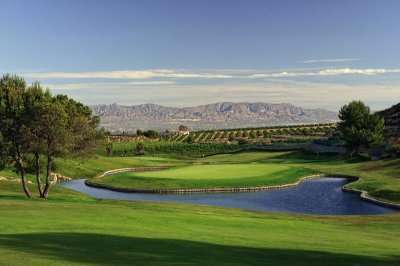 The Las Colinas Golf and Country Club is widely regarded as one of the most prestigious golf courses in the Costa Blanca region. The fantastic championship layout here was designed by the world-renowned American golf architect, Cabell B. Robinson. Over the years this golf course has steadily built a solid reputation for its superb playability and immaculate condition. 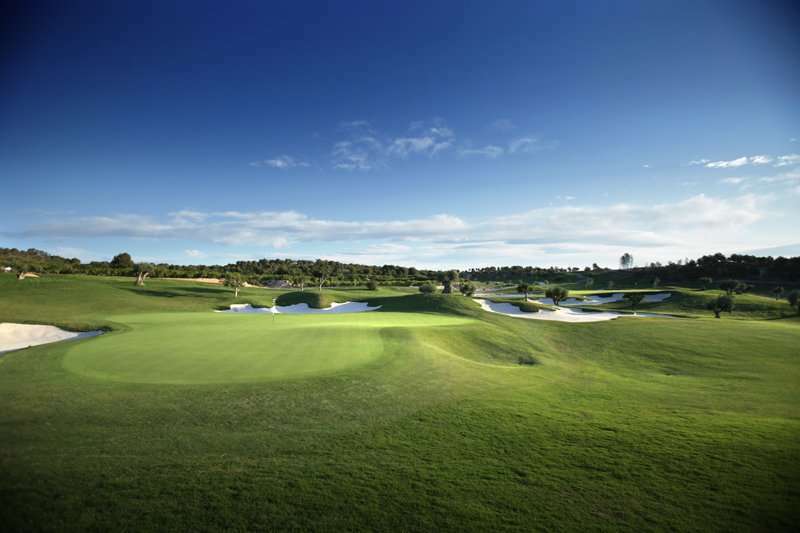 The fairways at Las Colinas are fairly generous, however golfers must not be lured into a false sense of security as they must take a great deal of care in their approach. The approaches to the pristine greens are lined with strategically placed bunkers and lakes, carefully positioned to capture any wayward shots. If that does not keep golfers on their toes, the golf course features some fantastic par threes which offer a superb opportunity to hole out a birdie with an accurate tee shot, which really adds variety to this fantastic course. 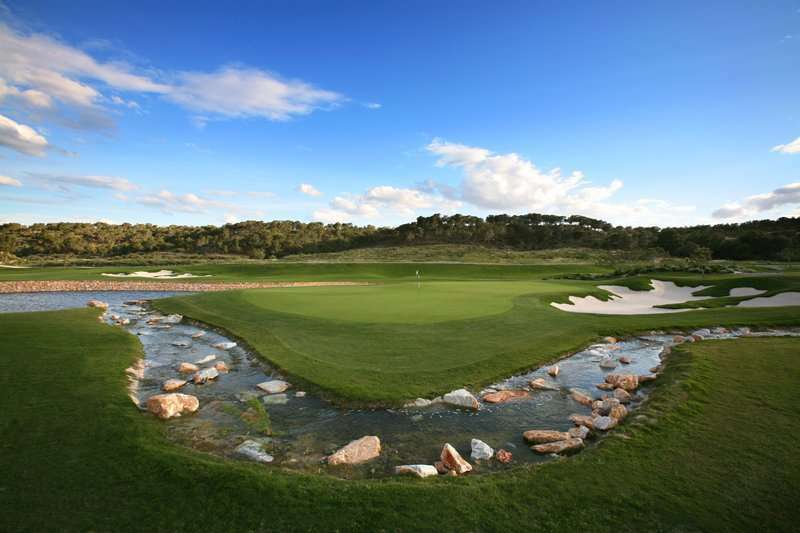 A signature hole at the Las Colinas includes the final 18th hole, a fantastic par five to conclude your round. Long hitters will favour this hole as the green is relatively easy to reach in just two shots. This is only achievable if golfers can successfully manoeuvre round the strategically placed bunkers and a huge water hazard lining the right side of the green that forces golfers to play to the left. Providing golfers can avoid the bunkers and get a lengthy shot, they are in with a good chance of scoring a birdie. 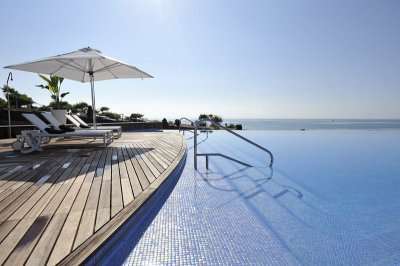 Managed by Troon golf, the standards of service and management here are impeccably high. 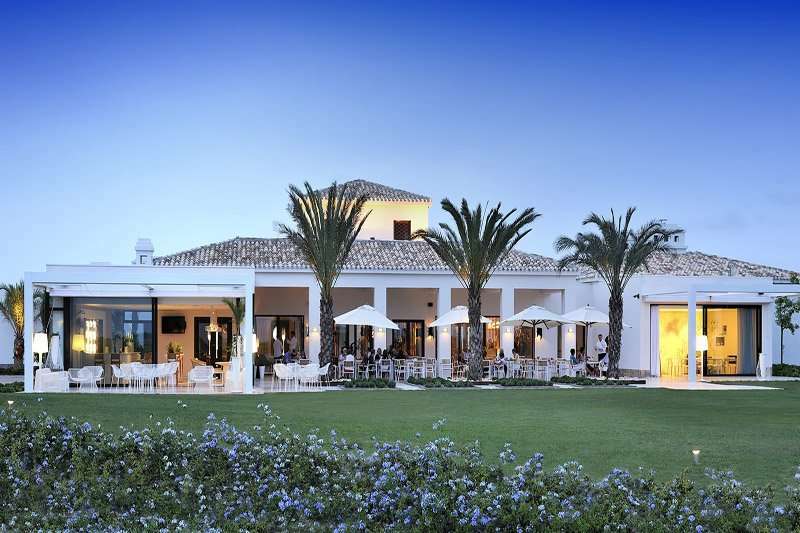 Should golfers need a pre-game warm up, the practice facilities at the Las Colinas are excellent and the clubhouse is an impressive place to enjoy a post-round drink. 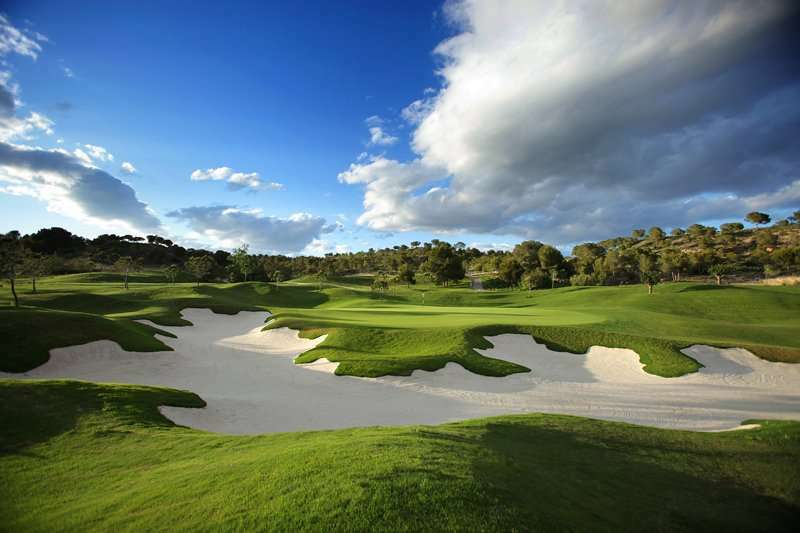 The Las Colinas Golf and Country Club is one of the best new courses in Spain, and is definitely a must-play golf course for your next golf holiday in the Costa Blanca.